Attestation of certificates, both education and non-education can be done easily with the help of Kenza services. MOFA attestation services and embassy services provided by Kenza will guide you through each step. The anytime available customer service of Kenza is also an added benefit. 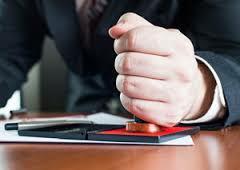 Certificate attestation is no more a difficult task.